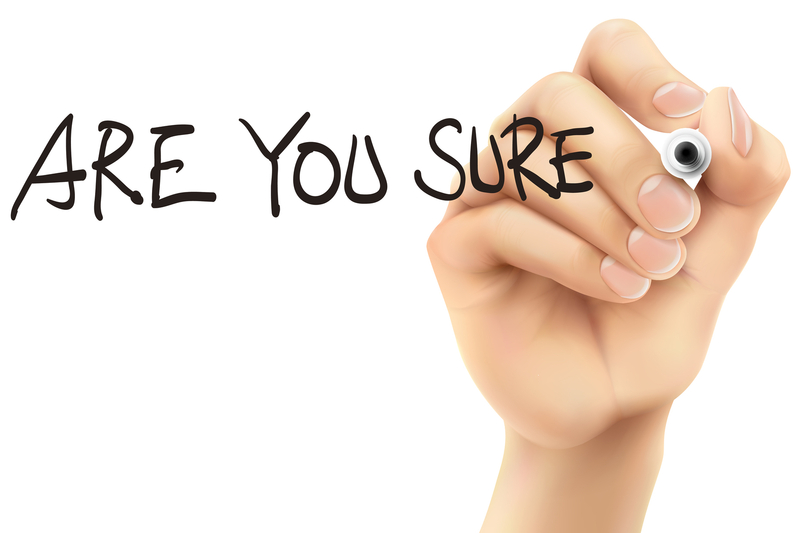 How Can You Know If You Are Ready To Sell? Whenever the “hot market” buzz takes over, it is tempting to put your home on the market to see what happens. If you believe that homes all around you are selling like hotcakes, then yours should too. Right? Even in a crazy hot market, there are homes that sit on the market longer than they should and there are homes that do not sell at all – even ones right next door to a home that sold in a matter of hours. A “hot market” is not necessarily a reason for YOU to sell YOUR home. Let's separate the frenzy from the fact and determine if you are really ready to sell your home. 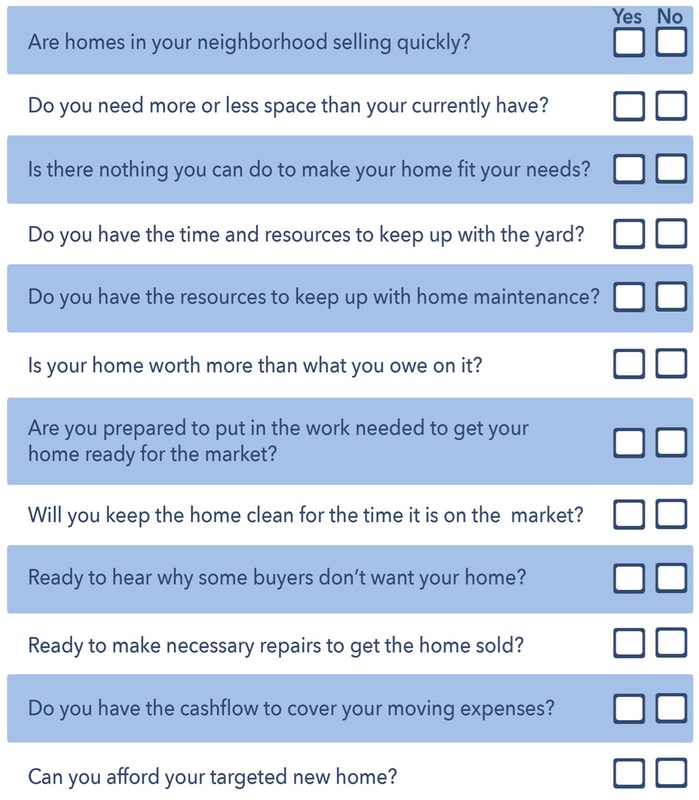 Take a look at this handy checklist and see how your prospect of selling looks for YOU. If you answered YES to many of these questions then you are likely ready to make it happen. 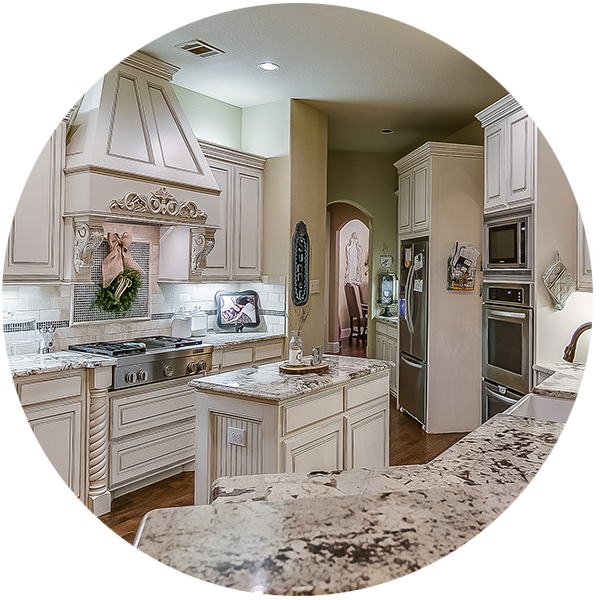 Give me a call for a complimentary evaluation of your home. I've got an incredible marketing plan that gives my clients the most success in any market.